Besedo | Build or Buy? What to consider when deciding whether to build or buy AI. To build or buy AI, that’s the question. Build or buy? 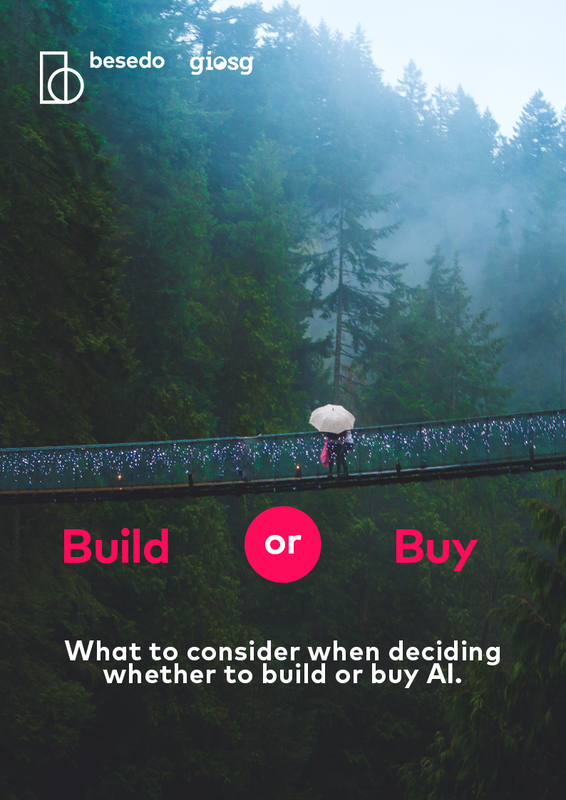 What to consider when deciding whether to build or buy AI.